Welcome poetry month! Get your poems ready and bring them with you to the next Proyecto Latina because we want to hear them. Then you are welcome to chime-in on the collaborative poem we are creating in response to the work of our featured artist Victoria Martinez, who is exhibiting a new body of work at Cobalt Studio in April. Excited to integrate poetry into her work, Victoria is providing pieces of cloth for this activity that will be pieced together to create an exquisite corpse. As for the Chisme Box–she will be front row, center and provide kudos and a high five if your chismes are in haiku format! 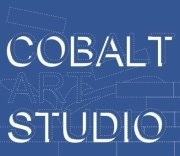 Where: Cobalt Studio, 1950 W. 21st St.
Other Side Breathing a body of work inspired by various sites around Pilsen. They include alleyways, the abandoned mini mall on Cermak, the late La Unica taco shack, a flower shop and convenient stores. Upon the completion of exhibit, installations will be planted at designated sites and left to rest, live or disappear. The Proyecto Latina Reading Series is excited to kick off the year with our first feature, writer Paloma Martinez-Cruz. She will be reading from her new book Women and Knowledge in Mesoamerica: From East L.A. to Anahuac (University of Arizona Press, 2011). The book focuses on the medicine traditions of Mesoamerican women that constitute a hemispheric intellectual lineage that thrives despite the legacy of colonization. Beginning with the pursuit of Chicana models of intellectual agency, Women and Knowledge in Mesoamerica is narrated as a journey to decolonize the mind in order to open up to the possibility of non-Western knowledge flows that prevailing analytical authorities have deemed “unintelligible.” Starting in East L.A., the centrality of Mesoamerican women healers can be observed in the literature of the Chicano movement and beyond. 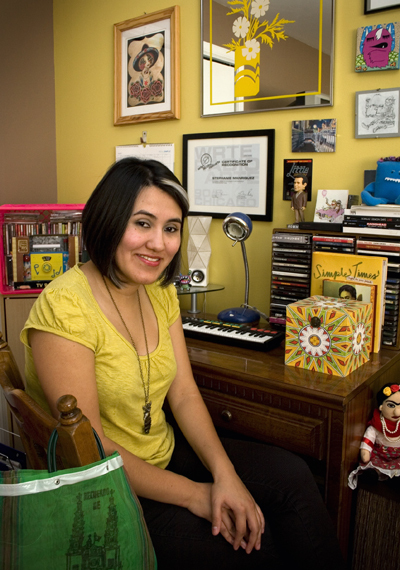 Paloma Martinez-Cruz, Ph.D., is Assistant Professor of Spanish and Latino Studies and coordinator of the Gender and Women’s Studies Program at North Central College in Naperville, Illinois. She received her B.A. in Latin American Literature and Chicano Studies from the University of California at U.C. 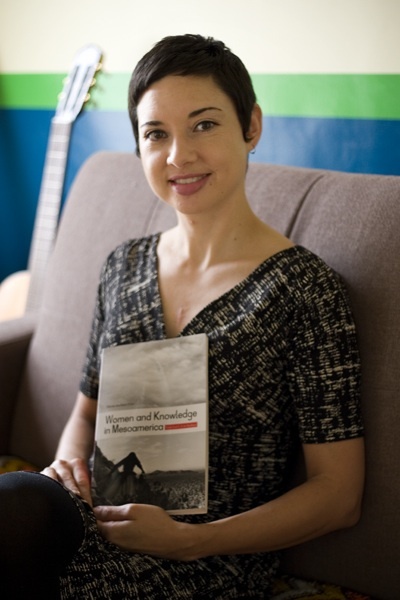 Berkeley and her Ph.D. in Latin American Literature from Columbia University in the City of New York. Martinez-Cruz’ book entitled Women and Knowledge in Mesoamerica:From East L.A. to Anahuac: (University of Arizona Press, 2011) argues that medicine traditions among Mesoamerican women constitute a hemispheric intellectual lineage that thrives despite the legacy of colonization. She is the translator of Conçeicão Evaristo’s Brazilian novel Poncia Vicencio. Year-end reivew: Who were the creative risk takers? A year ago Diana Pando provided a year-end review and five tips for the creative tool box–exercises to tone our artistic muscle. After all, being a productive and dynamic artist takes the same attention and discipline an athlete might dedicate to a sport. A look at the 2011 roster of featured artists at our Proyecto Latina Reading Series, and the work they presented is proof of the time and dedication that this group of women invest in their art. Month after month, from comedic to somber each featured artist presented her work with a lot of heart and passion. I had the privilege to witness many moments of courage and vulnerability as these women took creative risks on the Proyecto Latina stage. 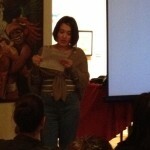 January: Sandra Delgado shared a lyrical monologue that weaved family history and of the art of perfume making. February: Xenia Ruiz shared excerpts from her novel, a memoir and her most recent manuscript. March: Awilda Lyse Gonzalez shared short stories and poems on identity, her experience as a single mom, and issues that effect women and our communities. 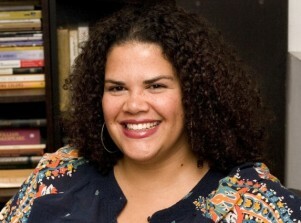 April: For National Poetry Month we featured Yolanda Nieves who read from her book The Spoken Body. 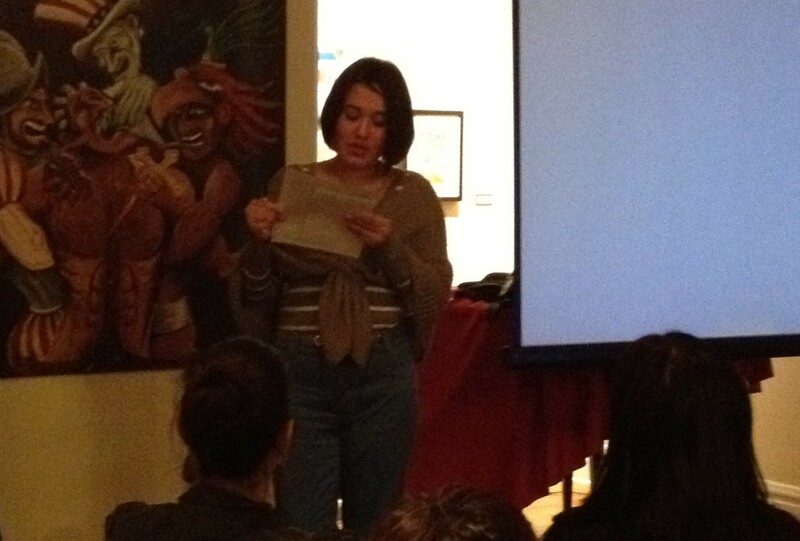 May: Kansas City writer Xanath Carranza presented poetry and narratives in English, Spanish and Nahuatl. We also had work on display from visual artist Maria Esther Leon. June: Gwen La Roka infused us with plenty of laughter with her comedy. 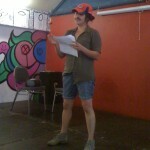 July: Claudia Martinez brought more humor with her improv and comedy. 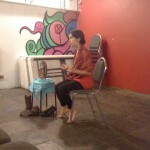 August: Natalie Marlena Goodnow visiting from Austin, Texas presented her solo play Mud Offerings. September: Jazmin Corona exhibited photography and read a memoir piece. October: Stephanie Manriquez delivered a multi-media presentation on the challenges that drive her to create. 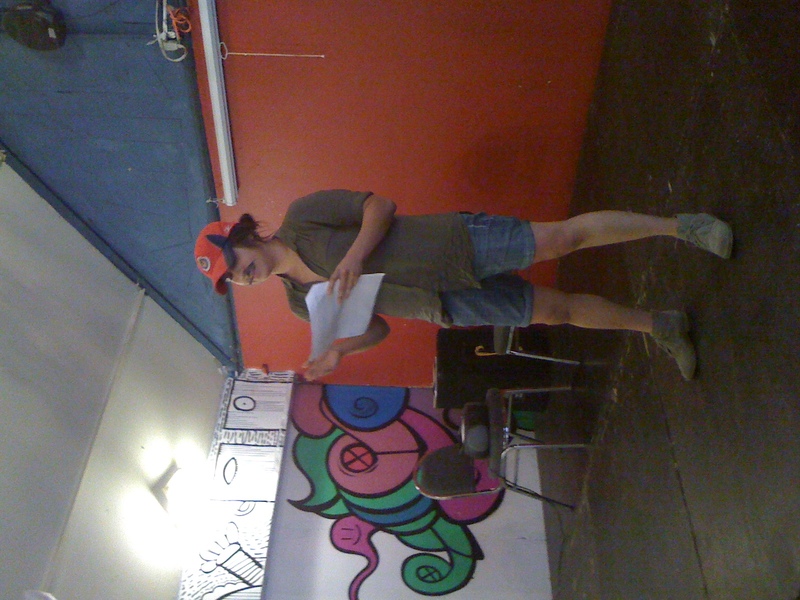 November: A tad bitter-sweet year-end when our feature Kelly Norman Ellis cancelled because she was sick and unable to present but that didn’t keep us from selecting a few poems from her book to share. After the November Proyecto Latina Reading Series our team went out for celebratory drinks to toast to another successful year of creating literary and artistic programs in Chicago’s Southside communities of Little Village, Pilsen and Bridgeport. 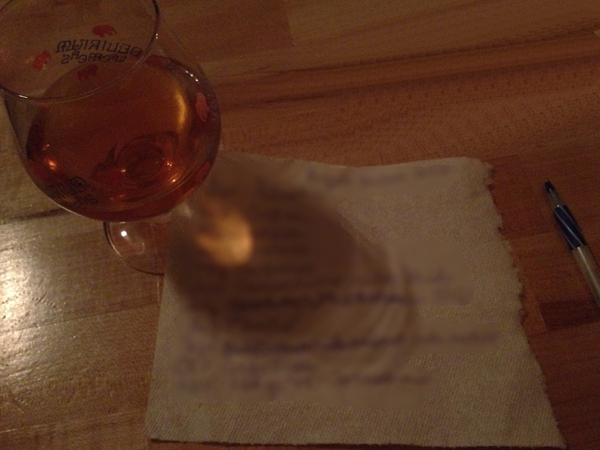 We got down to business and on a cocktail napkin drafted a wish-list of 2012 calendar of features. As I write this we are extending invitations–as soon as we have logistics confirmed we will be sharing our calendar. As always, if you have someone you think deserves the spotlight drop us a line: info@proyectolatina.org. See you in 2012! Remember to save the date for the next Proyecto Latina, 01/16/12 @ 7 p.m. Details coming soon. The Chisme box will also be there waiting for your friendly and anonymous chismes. 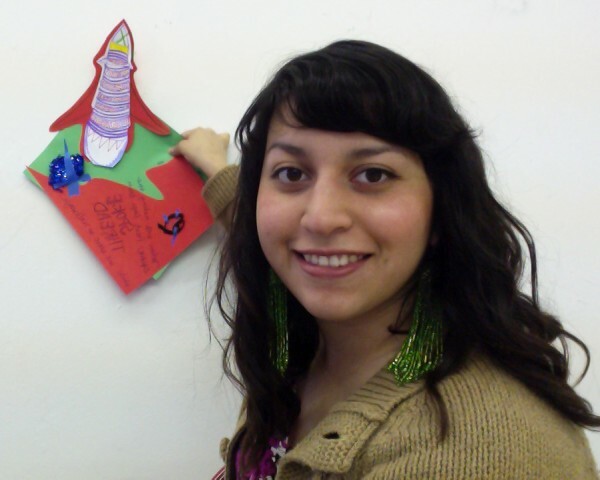 This month we are thrilled to feature nuestra Comadre Ydalmi Noriega. We met Ydalmi a few years ago at one of the first Comadrazos she organized in Chicago. Since then she has been coming to Proyecto Latina and you can only imagine how ecstatic we were when she told us she was working on a novel. 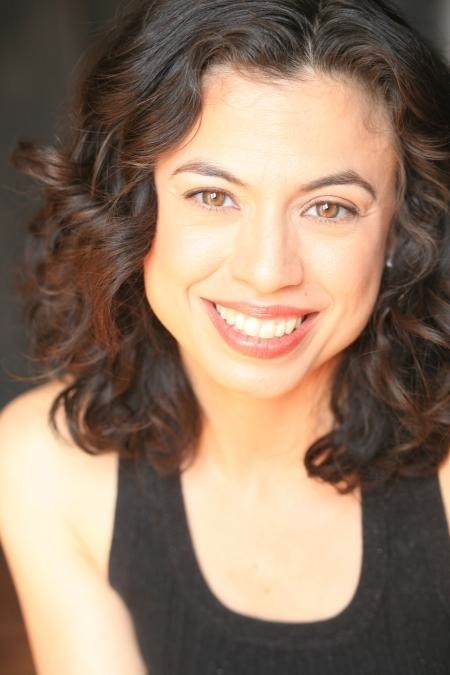 About our feature: Ydalmi Noriega is a writer who explores characters’ struggles with identity and purpose through fiction. Each day these characters negotiate the balance between responsibility and pleasure. She is currently working on a novel titled Crudes that is narrated by a 10-year-old boy whose family leaves their soon-to-be-foreclosed home. It examines the building of identity through consumerism and the different manifestations of ownership in our daily lives. Ydalmi studied economics and fiction writing and works crunching numbers for a staffing firm downtown. This way she is able to devote evenings, or very early mornings when the gods of discipline smile upon her, to writing. She has lived in Chicago for eight years where every day un cafecito con leche a las tres de la tarde keeps her connected to home in Rincon, Puerto Rico. Help spread the word in one of the following ways! Love the reading series and blog? Let us know we’d love to hear from you! Want To Connect With Editors & Publishers?